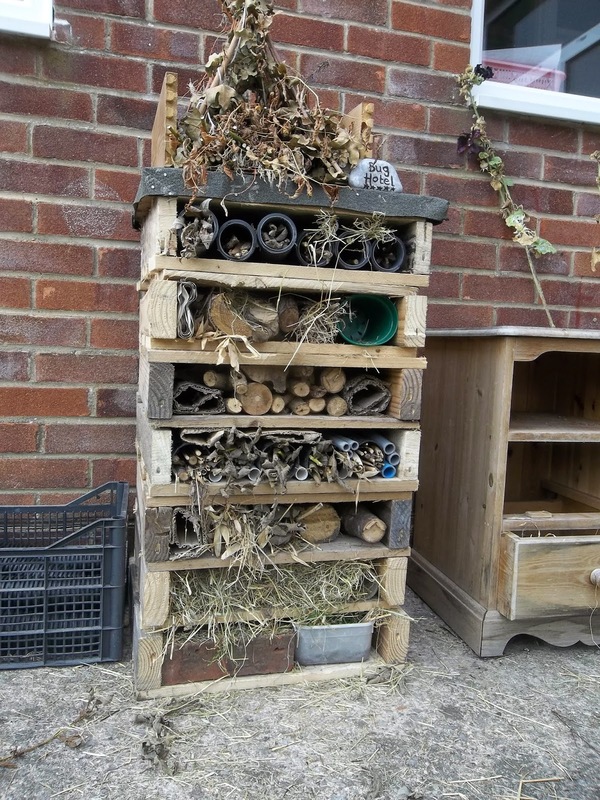 September saw the arrival of our new Bug Hotel in the garden, filled with all kinds of recycled materials to provide cosy nesting and hibernating places for mini beasts. We began the new year by settling in our new arrivals who had their own induction sessions. The children found these quieter sessions without the older children helpful as it gave them time to become familiar with their surroundings and to get to know their Key Persons. ‘We;re going on a Bear Hunt’ was the theme of the first set of activities and the children took part in activities such as threading bears, bear pictures made from different sized circles, ordering bears by size, counting bears, swirling whirling snow storms, bear puzzles and making honey sandwiches. 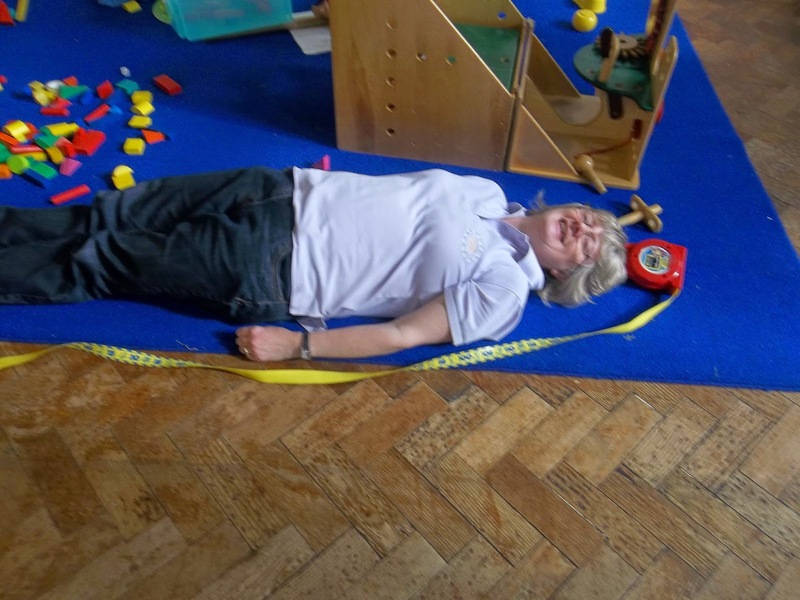 ‘Every Child A Talker’ or ECAT is an assessment tool used in the setting to monitor children’s speech , language, understanding and attention and listening and we based our second set of activities around these areas of language development. Sorting by type what do we wear/what do we eat?, asking what objects are used for for example tooth brush, scissors, looking at the first 6 Jolly Phonics letter sounds (S AT P I N) and their actions, listening games, action words, sound lotto, musical instruments and Simon Says. 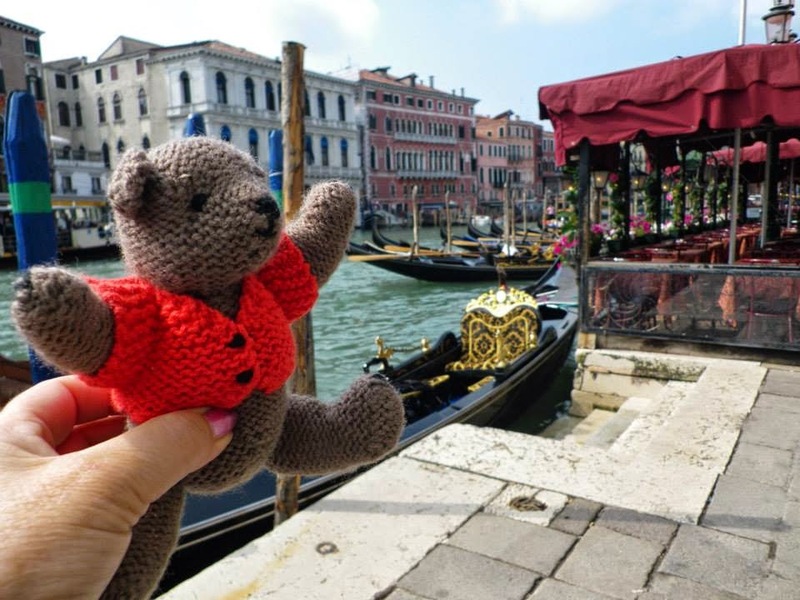 Ginger Bear’s Itallian cousin Gino went on hoiday to Venice with Pam and had a lovely time eating ice cream and riding on Gondolas. 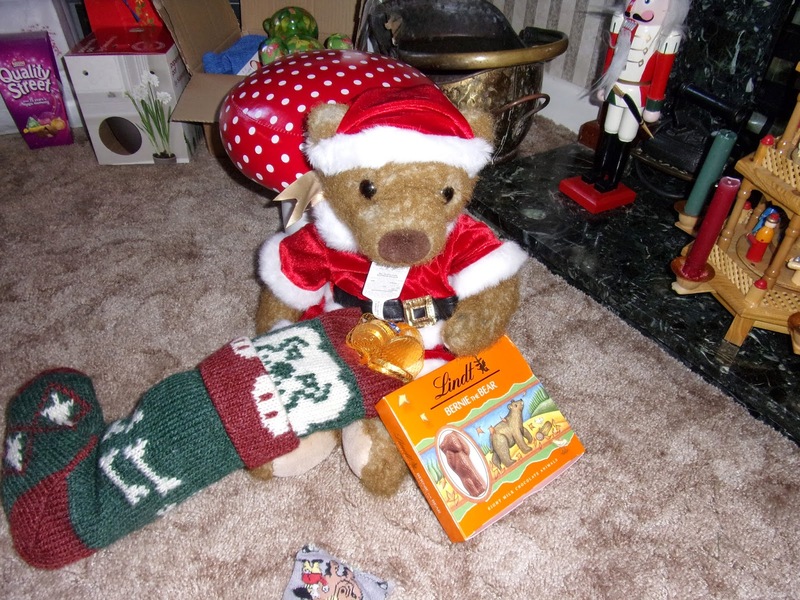 He brought back his holiday pictures which can be found on Ginger Bear’s Face Book page. Christmas was celebrated in the usual Daisy Chain fashion decorating the tree, making decorations and cards, practising Christmas songs and dressing up for our Nativity Play. Again this year we asked the children to retell the Christmas story in their own words which was very amusing apparently Mary and Joseph lived a long time ago’like when the dinosaurs were dead’ and Joseph worked at ‘fixing lifts and hammering on tables’ the angel that came to visit Mary was called ‘Angel Heaven’. When the angels visited the shepherds they sang ‘laalaalaa’ and ‘Let it Go’ (a sign of the times there I feel). Thank you to al those that supported out Christmas fund raising event after the Play. 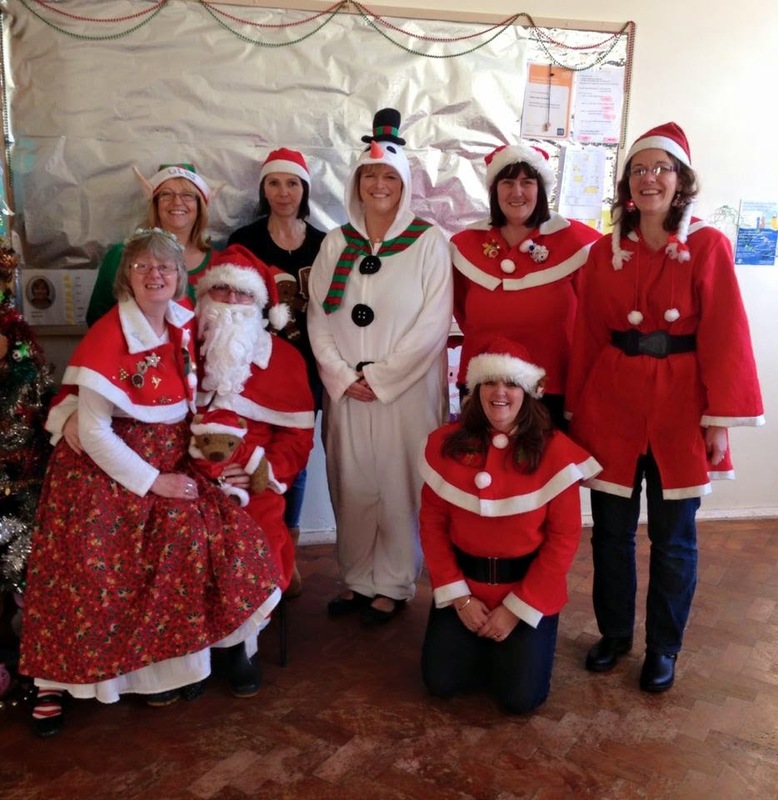 The term ended with an excellent party, all the Daisy Ladies dressed in their festive outfits, Dave Hickory entertained us all and Father Christmas arrived with gifts.